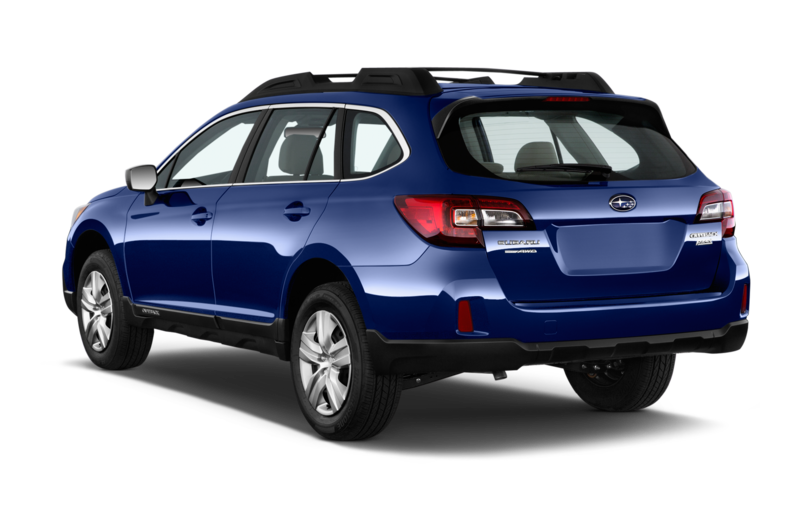 Encapsulating the sport theme of the Outback wagon, Subaru hired Paul Hogan, star of the movie Crocodile Dundee, as a pitchman for the vehicle. 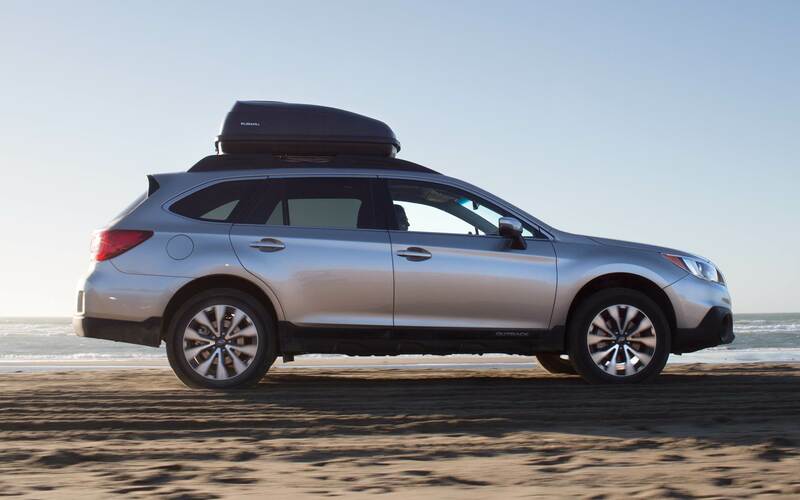 The ad campaign, which debuted in fall 1995 for the 1996 model year, cost an estimated $20–22 million and included TV ads in which Hogan and an unnamed female companion outrun competing sport-utility vehicles by virtue of the Outback's superior stability, handling, braking, and fuel economy. 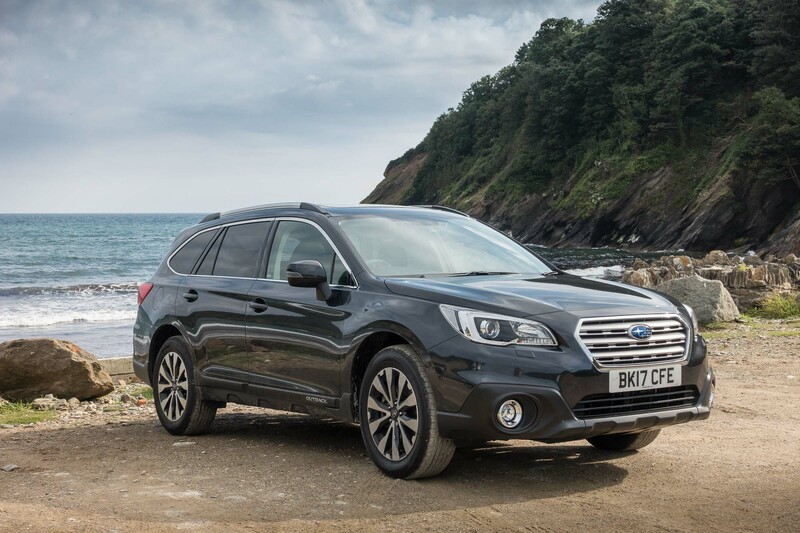 The advertisements successfully raised sales, with nearly 20,000 Outbacks sold in the nine months following the start of the campaign. 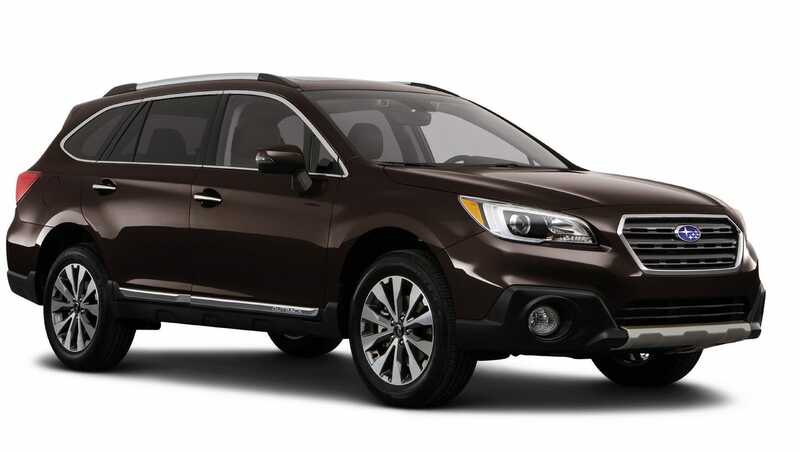 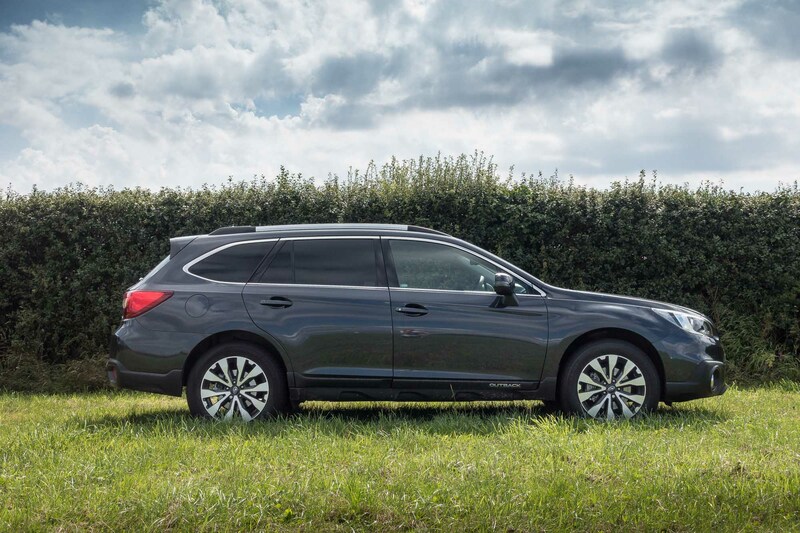 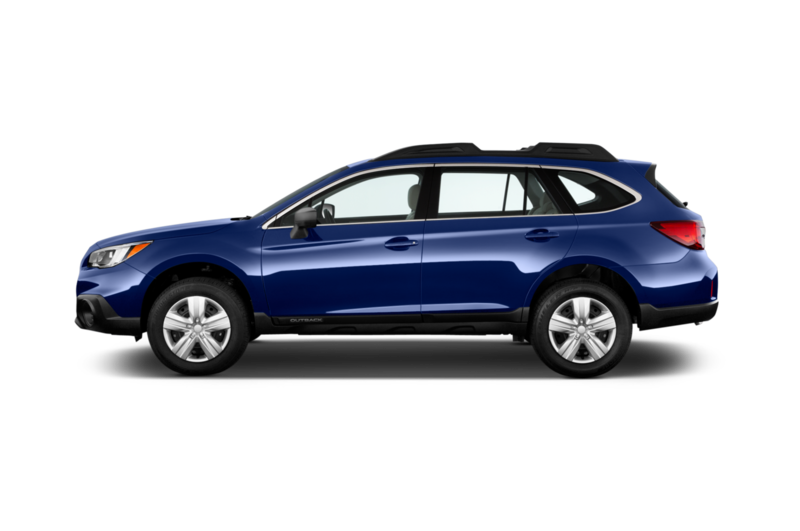 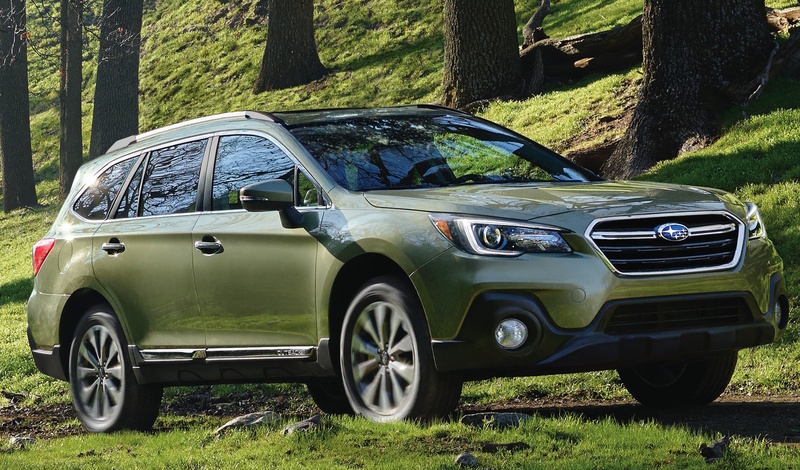 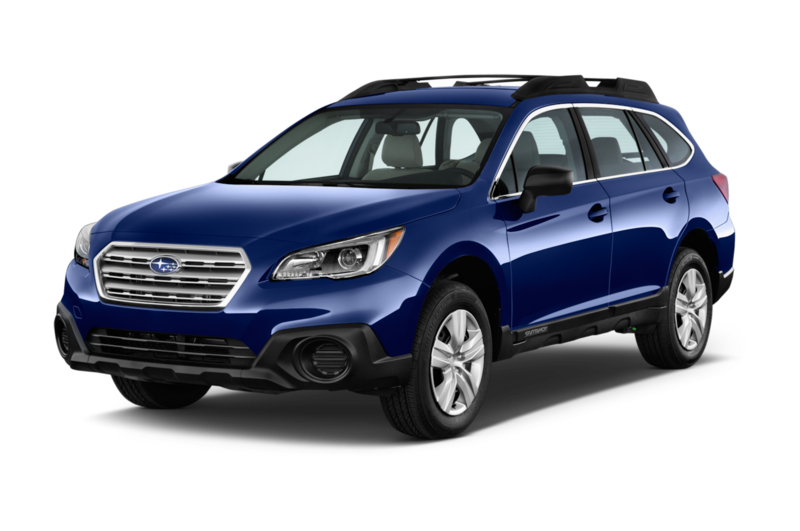 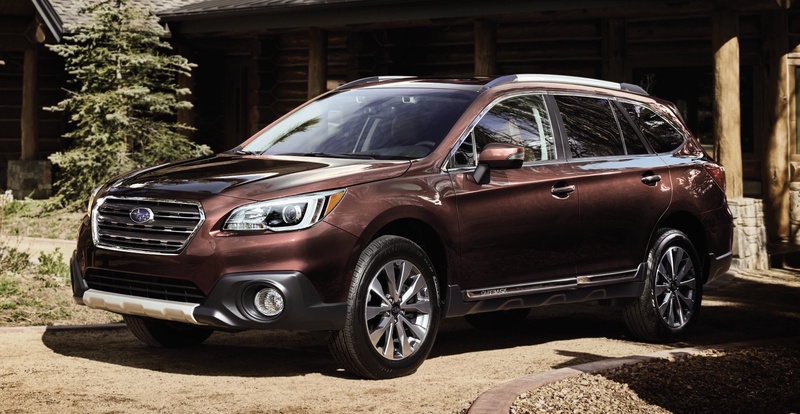 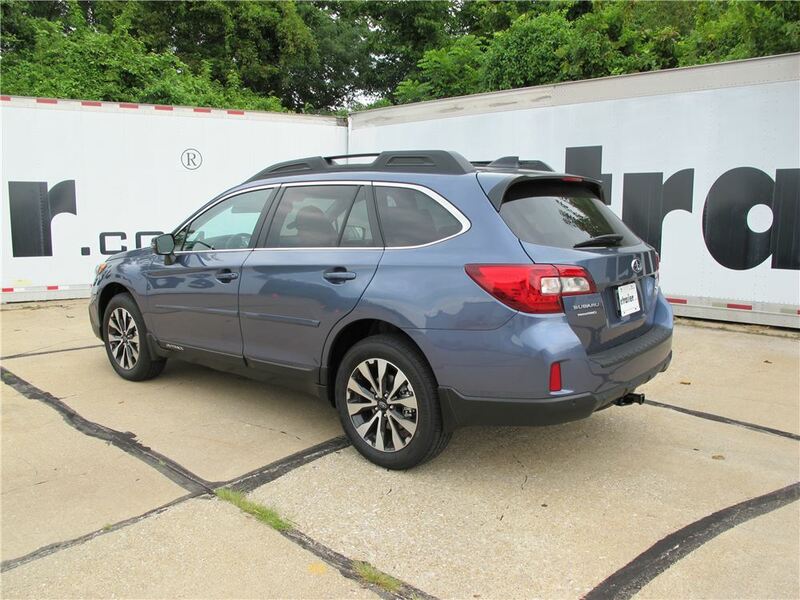 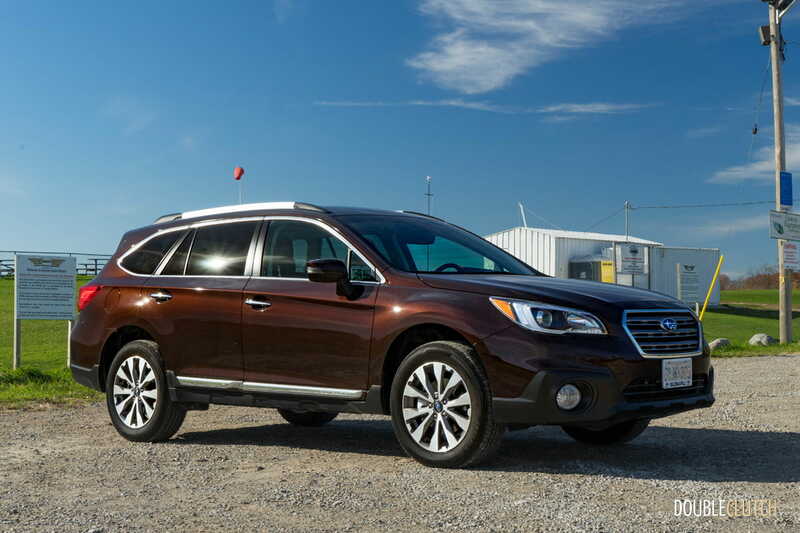 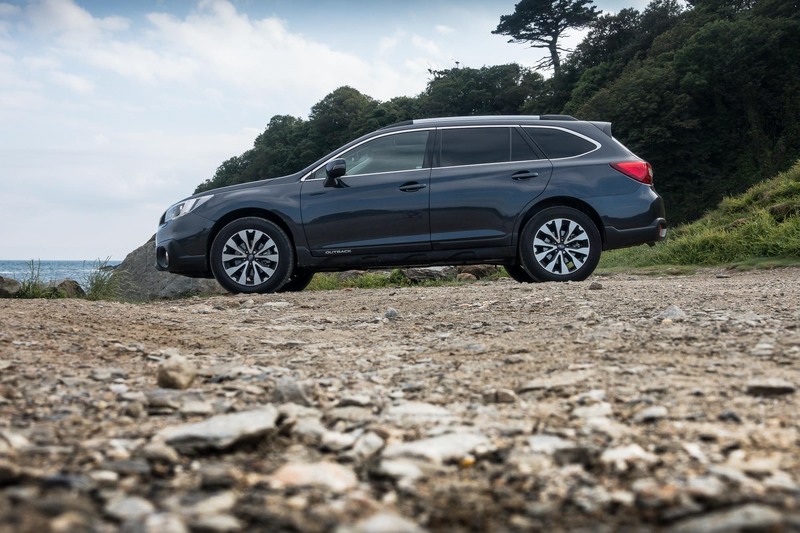 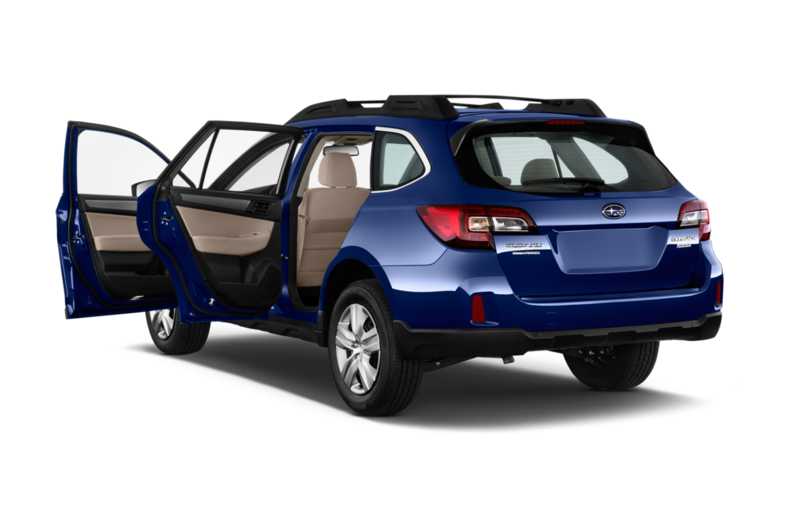 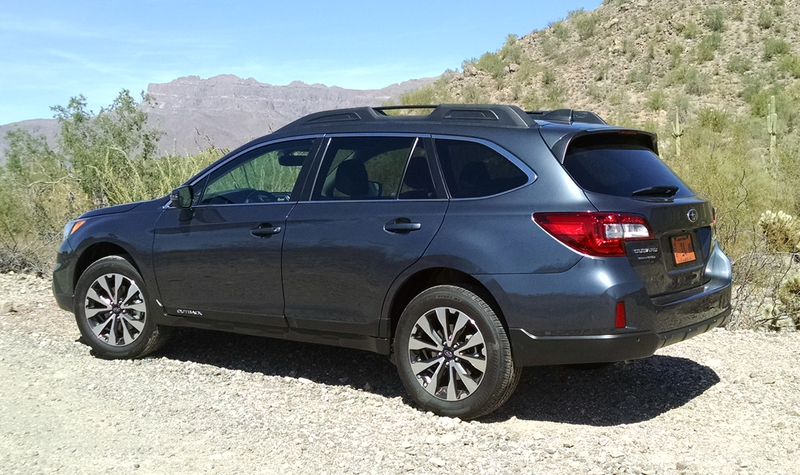 Hogan, a former car salesman, reportedly warned Subaru "You better be able to build a lot of these [Outbacks] because I'm going to sell the hell out of them. "